You can make a difference in your academic performance by requesting a tutor. Nearly all classes have tutors that can help you by answering your questions and working through things that may be difficult to comprehend. They can lead you to excel in your classes. 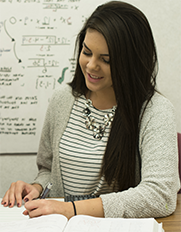 Request a tutor and experience greater understanding. 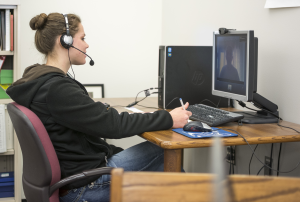 The Tutoring Center offers online tutoring for students who are not in Rexburg. Tutoring Center attempts to find and hire tutors for all courses. Though, with the demand of on campus tutoring and the challenge of finding tutors, some courses may not have a tutor. The Tutoring Center has created and compiled content specific video tutorials for the most commonly tutored courses on campus. 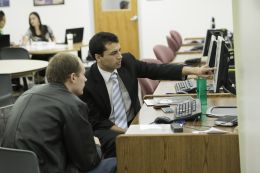 The tutorials are primarily created by tutors and vetted by other tutors or campus faculty members. If there is an error in a video, please contact the Tutoring Center with the video name and a brief explanation of the inaccuracy. 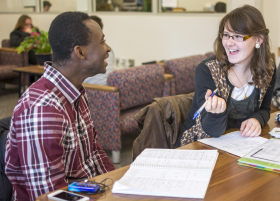 The Tutoring Center has created practice quizzes for many highly tutored courses on campus. This project is a work in progress, and more quizzes are being created each semester. If there is an error on a quiz, please contact the Tutoring Center with the quiz name and a brief explanation of the inaccuracy. For Faculty: Interested in Recommending a Potential Tutor? 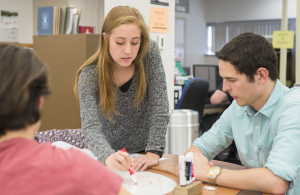 For math recommendations, email oshaughnessys@byui.edu. For all other courses, email the recommendation to rickstr@byui.edu. This qualification course provides the minimum prerequisite skills and knowledge needed for successful tutoring. It is open to all BYU-Idaho students interested in gaining these qualifications for use either in seeking employment or providing service to others. A student who already holds a CRLA or NTA certification is considered fully qualified.